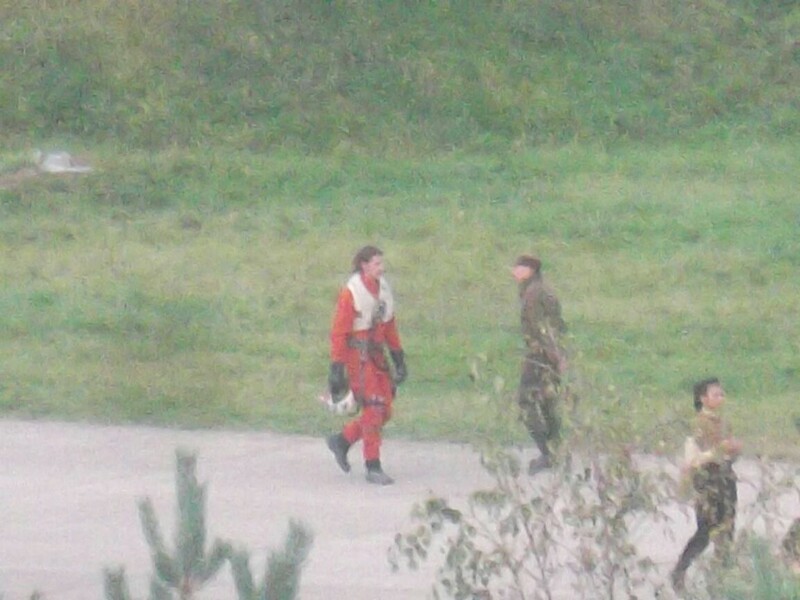 A little more confirmation on Adam Driver being on Star Wars: Episode VII’s Greenham Common set? Some men say they heard the director calling someone Adam (they have no idea there’s an Adam that is a cast member! The man said he would consult the internet) to film a scene where he would run off of a ship.